I love Muscadet – its simplicity and beauty seems to sum up what’s so great about French wine. It’s the quintessential seafood wine; Chateau de la Ragotiere’s Muscadet Sevre et Maine Sur Lie Old Vine Selection is dry, racy and full of freshness. The organically grown vines are between 40 and 60 years old and contribute deep fruit flavours and mineral complexity to this delicious wine. The soils in this corner of the Loire Valley are composed of free-draining schist and micaschist, which help to extend the growing season, creating late-ripening, well-structured wines with more intensity than the average Muscadet. It’s 100% Melon de Bourgogne. 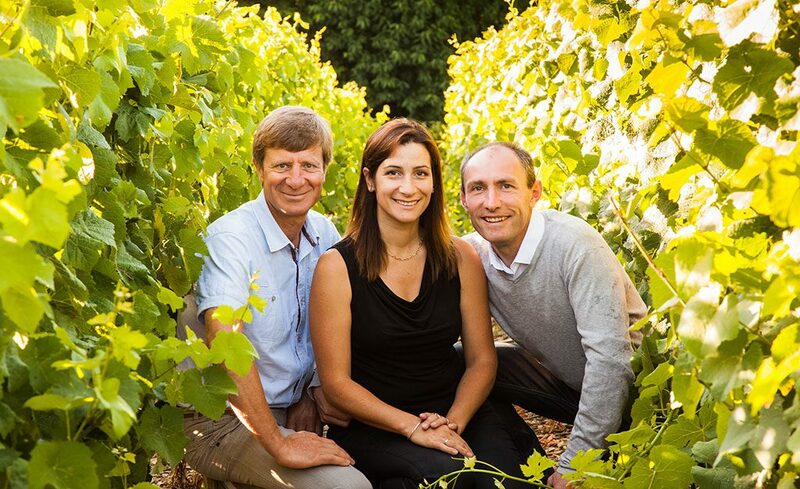 Ragotière’s holdings consist of 55 hectares of the finest Muscadet vineyards in the Appellation. All the Ragotière wines are bottled “sur lie.” The wines are not racked after fermentation, but are drawn directly off the lees and bottled immediately, leaving in the wine some of the carbon dioxide created by the fermentation. Over the years the Ragotiere wines have won many gold medals at the Foire Agricole de Paris and Foire Nationale des Vins de France. Including the prestigious “Pipette d’Argent” awarded by Muscadet’s proprietors and negociants to the best wine produced in Muscadet.